I’m not exactly a timid driver. Exactly. Early in the morning (very early! ), if you see a car tailgating the slow moving vehicles on the left lane of Route 400 heading North, then there’s a good chance that it’s moi. Unlike in Europe, where it is normal practice for the left lane to be used as a passing lane for fast vehicles only, in the good old US of A, that concept never quite took root. 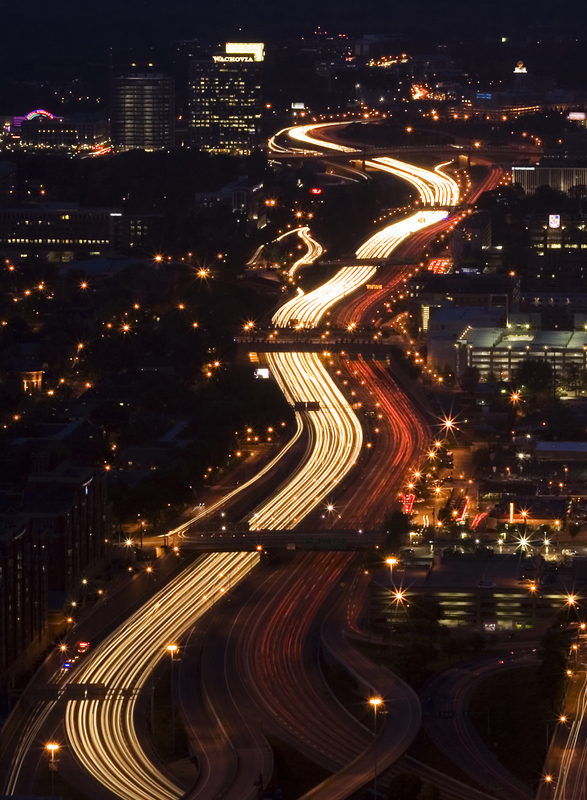 So, we have slow Mo chugging along at 55 miles per hour in the left lane – especially when I’m in a hurry. Like every darn morning. Poor slow Mo. Eventually, he moves over. So, yes, I drive fast and often over the speed limit but when I’m driving, that’s all I’m doing. Fast but focused. The other day, when I was heading in the other direction, early afternoon and in broad daylight, I saw another car going fast but it was also weaving from left to right and back in its lane. I thought the driver might be intoxicated. So what if it was broad daylight? It happens. But as I passed the vehicle (of course, I passed) to avoid it’s back and forth motion, I happened to glance over. The guy had his smart phone on his lap and he was apparently reading and texting while driving. No, no, no! You can’t do that! Texting while driving makes a crash up to 23X times more likely. It’s a big no-no for me, now more than ever after seeing some of these scary stats. The only texting you will find with me if I am driving is when I use Waze to navigate to an address that is already saved. It’s not really texting but a couple of touches to select. And even that I try to do before I start driving. That’s enough, more than enough! Distraction.gov is the official U.S. Government site for distracted driving. Check it out. And according to the National Highway Traffic Safety Administration (NHTSA), texting while driving has been proven to be six times more dangerous than driving while intoxicated. Six times! It’s time to ban, ban, BAN this! People! Put away your darn cell phones. Unless you are in a chauffeur driven car or you are in one of Google’s driverless cars (which is apparently a mere 2 to 5 years away from reality). Actually many states have banned texting while driving and others are on the same path. Yet people continue doing it. What is going to take to stop? A fatal crash that involves one of your loved ones? Stop people! Life is too short as it is. Eleven percent of drivers aged 18 to 20 who were involved in an automobile accident and survived admitted they were sending or receiving texts when they crashed. 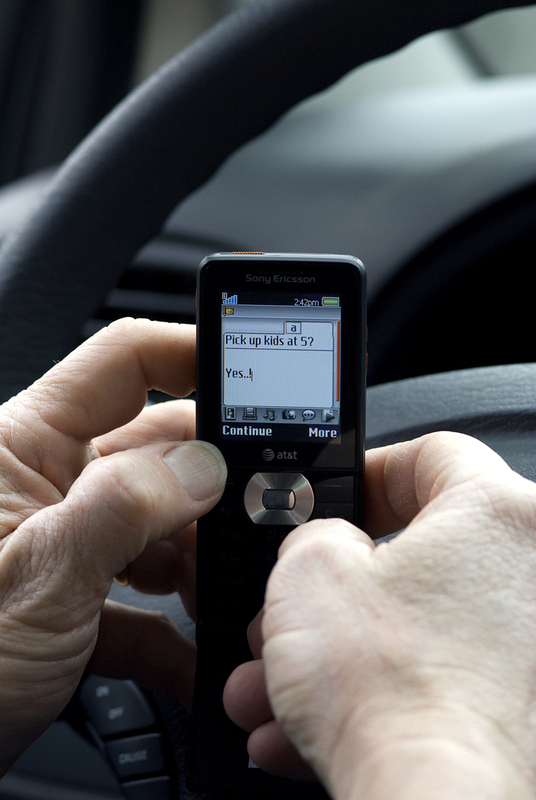 Seventy-one percent of teens and young adults say they have composed an SMS while driving. Seventy-eight percent of teens and young adults say they have read an SMS while driving. There’s too much at stake here, for you and for me. You may not care but I have too many loved ones on the roads of this country every day. Any one of them could be harmed by your silly text. So, please stop. And spread the word! This is the new DUI. Only much worse. Posted on January 16, 2015, in Back in US, life, mobile phones and tagged distracted driving causes fatalities, scary statistics about texting while driving, texting while driving is the new DUI. Bookmark the permalink. Leave a comment.